I don't know if you've noticed, but I love saving money! Some of these products seem expensive compared to their modern alternatives, but the return on investment is usually met in months or even weeks. Also, many of these options are pretty old school. I married a wonderful, masculine, and hairy man. Jonathan shaves his face every day if he is clean shaven and every other day if he is managing a beard. When we were first married, I was shocked at how often we were buying razors. I thought maybe Jonathan was being careless in buying the wrong shaving cream or just shaving too often. I just wasn't used to living with a guy! 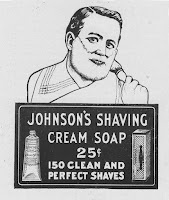 One of my co-workers was telling me about how he saves a lot of money and protects his skin from over drying: Wet Shaving! It's like being transported back to the 60s every morning! West Coast Shaving is a great resource and store to fulfill all wet shaving needs. 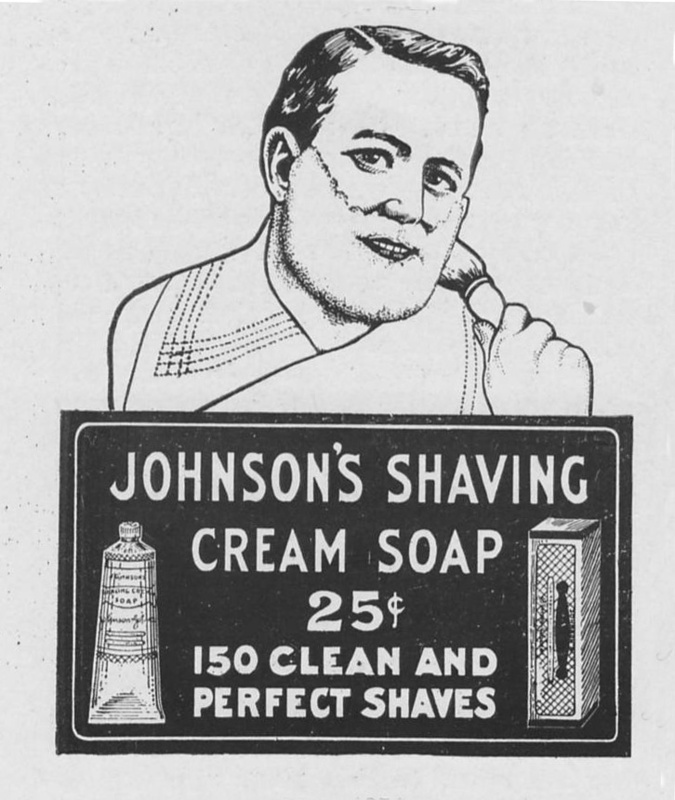 Our initial investment of $100 was quickly "paid off" in a year of disposable razors. Gift giving was made simple because now I can buy him new shaving soaps and accessories for his shaving. I also LOVE how smooth his face is compared to the dry and sometimes still stubbly aftermath of disposables. Even his electric razor didn't produce these kinds of results. We are coffee drinkers on a budget. Rather than shelling out hundreds on an espresso maker, we stuck to conventional coffee for years. Recently one of Jonathan's friends showed him this amazing little contraption that comes straight from Italy. We love it so much, this newest addition to our kitchen has spawned into several Christmas gifts for others! We use regular ground coffee and get amazing results. This machine was paid off in less than a week of Starbucks drinks. Throw ingredients in, flip a switch, and the entire house smells delicious! The savings can depend on how often you go out to eat or how often you cook frozen meals, etc. I'm using our Crockpot more and more as I get more into couponing for quality food rather than resorting to frozen pizzas and entres for every meal. A quick and easy way to increase the efficiency of your dryer. If you're also cloth diapering, be sure to use a high quality product so the oils or other substances of cheaper dryer balls don't go onto the diapers. If you've read my blog, you know I love cloth diapering. Check out my posts on cloth diapers. Nursing in itself is absolutely free. If you can't nurse or need to supplement (like me), there are always coupons available if you subscribe to the major companies like Nestle and Similac. Formula can range from $15-30 per can. If you're only using formula, you can easily go through 1-2 cans each week, sometimes more. This means you're saving approximately $15-$60 per week (without coupons) by nursing. That's a HUGE savings! If you need to pump, the investment can range from $50 to $300. There are many pumps out there to choose from. We use the Medela Pump In Style Advanced. Washable nursing pads (compared to disposables) are about $2 - $6 per pair. I use Avent. For the same cost as 50 disposable pairs, I can purchase 3 pairs of washables. I throw them in with my cloth diapers so they're washed every other day. I've also found the washables to be much more absorbent than the disposables. Laundry Detergent - a cap full is rarely the amount needed for a load of laundry. We were practically throwing away laundry detergent while simultaneously gunking up our washer with soap. After reading the label, we're using half of what we used to use. Generic Drugs - they have the same ingredients but with a label that's not as shiny as the name brand. Serving Sizes - if you actually use the amount that is recommended, you'll eat less, weigh less, and save more. Who doesn't want that? We're the worst at budgets. We use Mint.com to help us. It's like a giant puzzle or game. 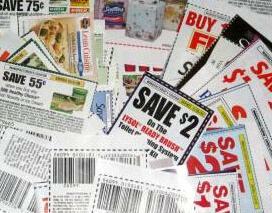 Get a paper, clip the coupons, and go to the store's websites to see when those products go on sale. Our food expenses have gone down over 50% because of quality groceries that led to not eating out as much. Just like investing money into a product that saves you money, you're investing time into a process that saves you money. I love organizing, cutting paper, making lists, and shopping! It's like getting paid to do the things I love! I hate cooking. I really do. But I love saving money more than I hate cooking. I make the easiest/quickest possible dinners and baked goods. I'm often cooking/baking things related to the coupons I've clipped, too. Instead of throwing out a shirt that has a hole in the armpit, patch it up! Turn old jeans into a fabulous skirt. Turn old shirts into a quilt. Make a New Dress a Day like this creative lady.